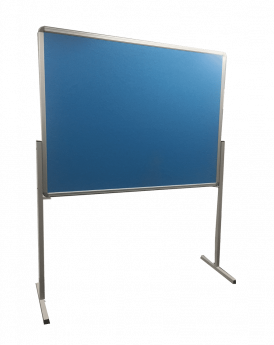 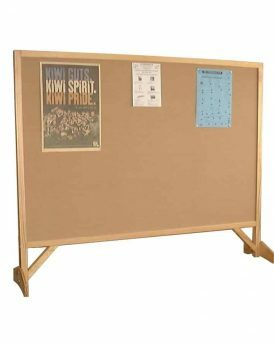 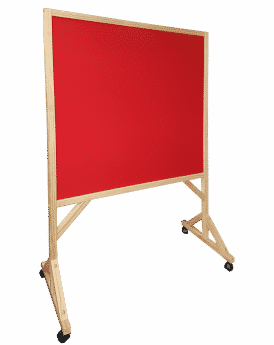 Mobile Noticeboards and Pinboards, Pine frame and steel frame options available. 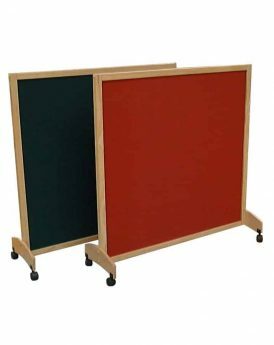 Your choice of fabric colours for these versatile noticeboards and/or room dividers. 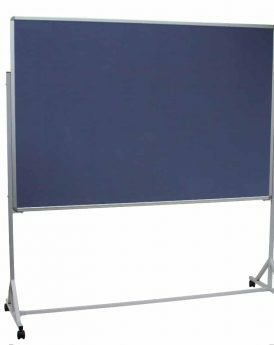 With castors. 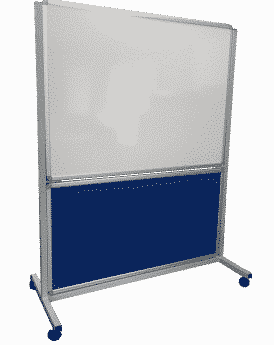 “Contact us” should you wish to discuss other options or require something to be made to meet your specifications.